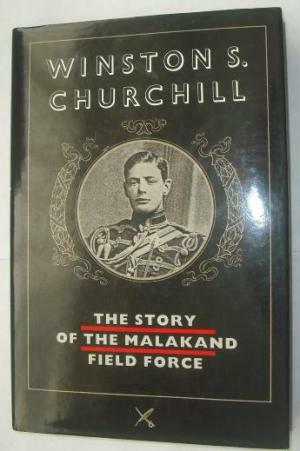 Q: Our book discussion group is next reading Churchill’s first book, The Story of the Malakand Field Force, first published 1898. Since early editions are rare and expensive, we are recommending later reprints. Is the 1993 Barnes & Noble edition the same as the one published by Norton and the International Churchill Society? It is readily available. The cover is the same but the ISBN is different. —S.S., Milton, Mass. A: Yes. Barnes & Noble’s edition is a 1993 remainder reprint taken from the Norton Edition (1990), which itself was the American edition of the Leo Cooper (London) edition (1989). 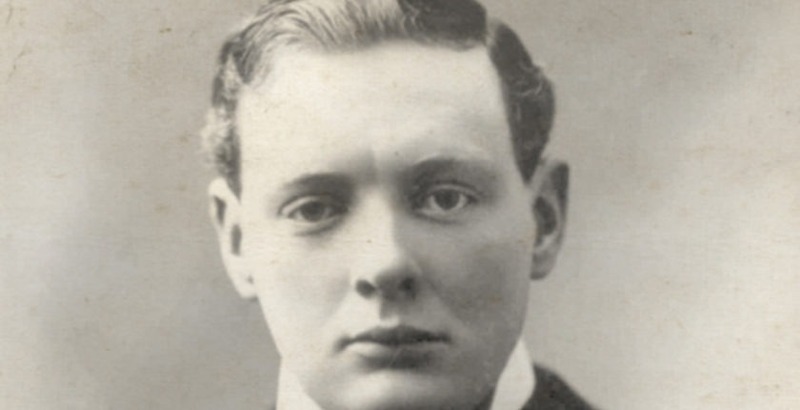 None were published by the International Churchill Society, though officers of ICS were instrumental in persuading Cooper and Norton to republish this and other early works in exchange for promoting sales. The Cooper edition was the first appearance of the Malakand since 1915. The Leo Cooper Edition, 1989, was the first appearance of the Malakand since 1915.
Cooper offprinted its text from the Collected Works edition (London: Library of Imperial History, 1974, vol. II), which was edited by Frederick Woods, the general editor for that thirty-four-volume production. The type was reset, and various edits were made by Woods, mostly involving modernized spelling of place names, so it is not a “true text” in every respect. The text is acceptable, however, because it was wisely based on the second edition (London: Longman’s Green Silver Library series, 1899). This was the edition heavily corrected by Churchill, who was appalled at the egregious errors in the 1898 first edition, which had escaped his control. Churchill had entrusted the final proofing of his original text to his Uncle, Moreton Frewin, who introduced a plethora of grammatical errors. Frewin (whom family members nicknamed “Moral Ruin” for his business failures if not his editing) began with a surfeit of commas in the dedication. 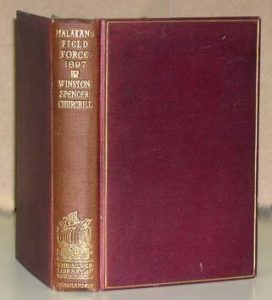 The Silver Library Edition by Longman’s Green, London, 1899, is the “true text” of Churchill’s first book, since it was heavily re-edited by Churchill. The author was indignant over numerous egregious errors and a surfeit of commas introduced by his uncle, Moreton Frewin, whom Churchill had asked to edit his first edition (1898). The Silver Library edition is of course rare and expensive. But whatever minor edits Frederick Woods made, the 1989 and later texts are reasonably faithful to that which Churchill signed off on back in 1899.